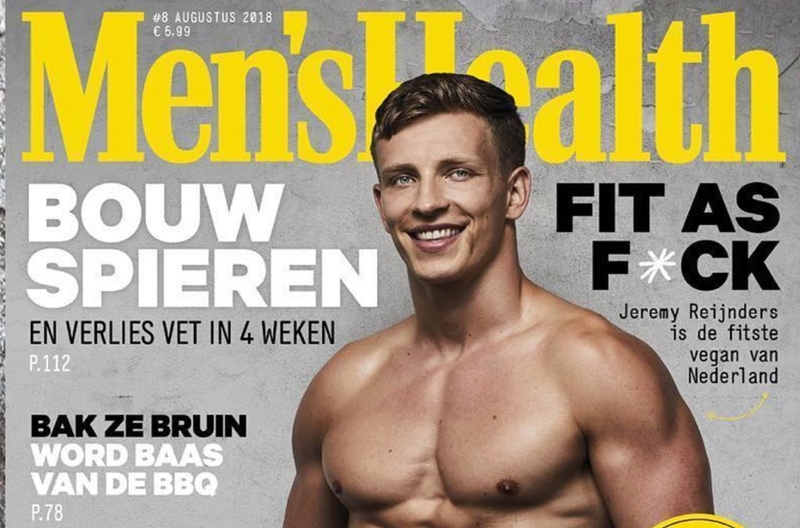 A vegan man - labeled 'the fittest man in the Netherlands' - is on the cover of Men's Health magazine. 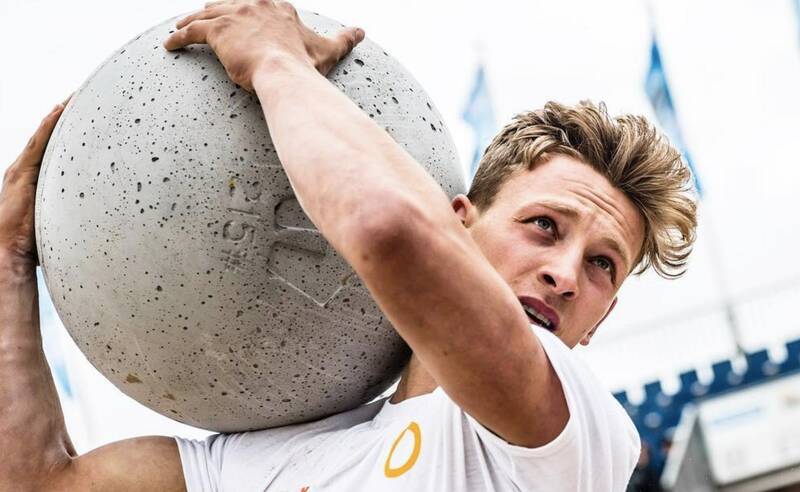 Jeremy Reijnders, a CrossFit athlete and coach, switched to a plant-based diet in 2015. Since then, he has proactively advocated for the vegan movement through showcasing his fitness exploits. Posting the cover on social media, he said: "I'm beyond grateful for the opportunity to be on the cover of Men's Health and to share and show my message: being vegan doesn't limit your health and athletic potential." Speaking about his lifestyle, he told Plant Based News: "It is my goal to inspire others by showing them that it is possible to thrive and perform well on a plant-based diet - fighting the myth that you need animal products to do so. "I want to show people who think they need animal products to be fit and strong, that it is possible to do it without these products - and you even might be better off without them. "I want to do my bit in helping the vegan movement grow."